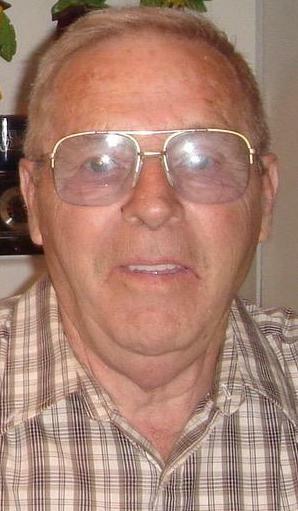 Albert H. Frantz, 90, of Schuylkill Haven, passed away Wednesday, April 10th, at Lehigh Valley Hospital - Schuylkill, E. Norwegian St., Pottsville. Born in Saint Clair, PA on May 21, 1928, he was a son of the late Charles & Helen (Knoblock) Frantz. He was the husband of Nicole (Masson) Frantz. Albert had honorably served in the United States Army from February 11, 1946 to July 20, 1947. He worked as a self employed contractor for more than 50 years. In addition to his wife, he is also survived by two daughters, Cindy Fenstermacher & husband, James, and Kimberly Long & husband, Randy, all of Schuylkill Haven, and three sons, Allen Earl Frantz & wife, Rose, of Cumbola, David Charles Frantz & wife, Charlanne, of Kaska, and Stephane Poncelet of Cressona. He is also survived by 10 grandchildren, and seven great-grandchildren. In addition to his parents, Albert is also preceded in death by brothers: Charles Frantz, Robert Frantz, and William Frantz; and his sister, Mildred Yakimo. In lieu of flowers donations may be sent to Salvation Army 400 Sanderson Street Pottsville, PA 17901.